As many in the American whiskey world have already known, two popular rye whiskies have had some changes recently. Wild Turkey had a shortage of their rye, so the famous 101 proof whiskey became an anemic, pathetic, foul-tasting 81 proof. But to the relief of many fans, the 101 is back! Even though it is only available in a liter size in only a few markets, it is available once again for purchase. A competitor to Wild Turkey Rye, Rittenhouse Rye is produced by Heaven Hill at 100 proof. 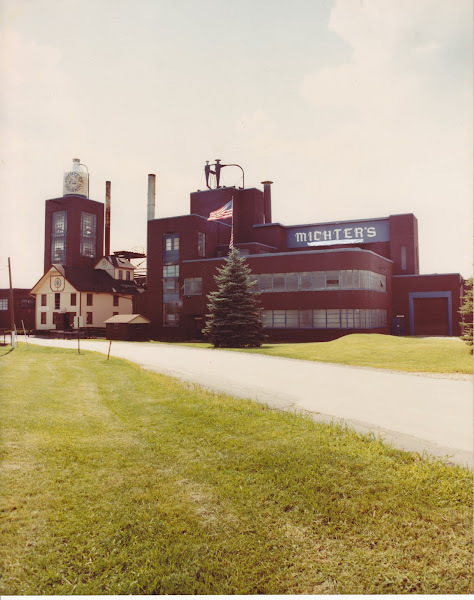 This rye was made for many years, under contract, by Brown-Forman. 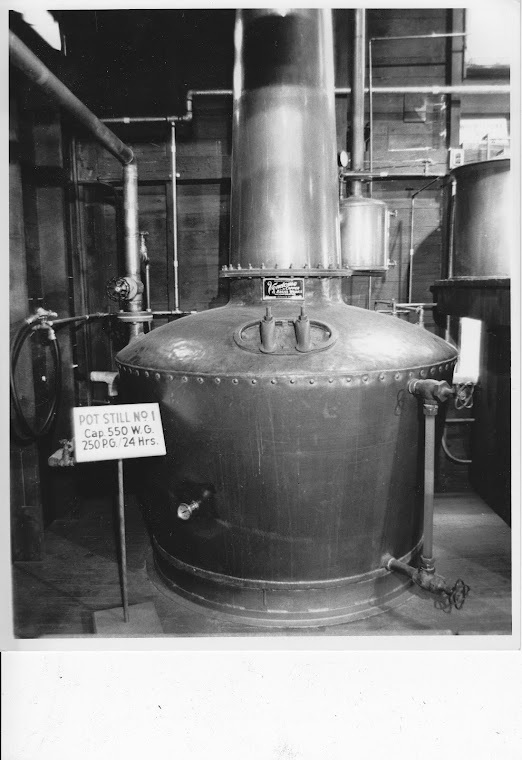 The reason for this arrangement was due to the massive fire at Heaven Hill's Bardstown distillery that had them purchasing the Bernheim distillery a few years later. Supply was tight and Heaven Hill called on other distillers to help them out. Brown-Forman started distilling the Rittenhouse Rye did so until a few years ago. When Brown-Forman stopped, Bernheim started- but whiskey must age a few years before being bottled. The new Bernheim-produced rye has finally hit the market and bottles of the Brown-Forman-produced product will disappear. This one is an interesting comparison since it's product from the same distiller, just 2 years difference. Many people that have gotten the new 101 say it's younger and they don't like it. While I won't say they're wrong, there is honestly just not that much difference. If the new 101 is younger, it's by months and not years. My wife and I detected a little more grain and spice on the new 101 and a tiny bit more oak on the old 101, but honestly, I've seen more bottle-to-bottle variance in mass production whiskies than this. Here's the other thing- Wild Turkey 101 Rye has been 4-5 years old for years. The new product has no age statement on it (Neither did the old 101), so by federal labeling standards, it must still be at least 4 years old. Is it worse than the old 101? In my opinion, absolutely not! It's still my favorite whiskey of all time! So here's the one with the big flavor change. Being a Bottled-In-Bond product, and also a Straight Rye Whiskey, old and new batches of whiskey can't be blended together to smooth the transition from one distiller to the other. The Brown-Forman rye always tasted like "Old Forester Rye" to me. It had those same earthy, maple, leather flavors that are in Old Forester products. It was really an enjoyable rye! The new Rittenhouse from Heaven Hill's Bernheim distillery is very different. It's bolder, spicier, drier, and a bit more grainy. I actually prefer this new rendition as I lean towards bold, dry whiskies. But it's not to say one is better than the other, they will just appeal to different palates. A warning though to the people that like the Brown-Forman Rittenhouse- the new stuff is much different, so don't have expectations of it being the same profile!